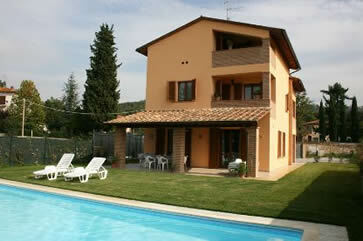 Need a villa to sleep 12, private pool? Here are some from our programme. Search here for more villas. Please tailor-make a solution for me, free of charge. Let’s talk and plan your perfect large villa holiday! 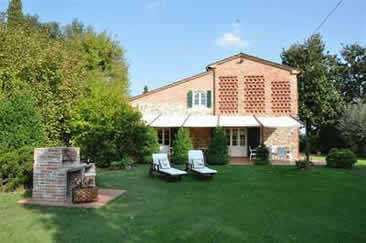 Casa Clementina, near Lucignano, Tuscany (walking distance, 1.5km). 5 bedrooms. Sleeps 10 + 2. Rental prices from Euro 950 to Euro 1650 per week. Private pool. 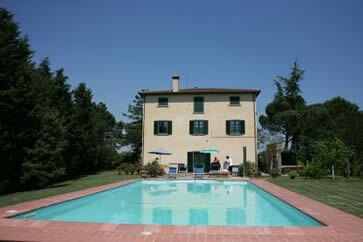 Villa la Crosticcia, near Castliglion Fiorentino, Tuscany. 5 bedrooms. 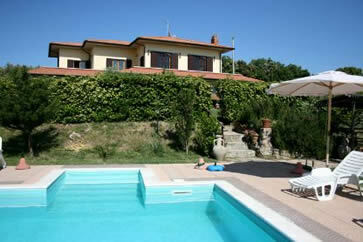 Sleeps 12 – this is a farmhouse divided into 3 apartments. Common room where the owner can serve breakfast if required. Private pool. Vegetable garden where you can help yourself to seasonal veg. Rental price from Euro 1100 to Euro 1960 per week. Monte del Lago, near San Feliciano, Umbria. Stunning view over Lake Trasimeno. 4 bedrooms. Sleeps 8 + 4. Rental prices from Euro 1160 to Euro 2610 per week. Private pool. 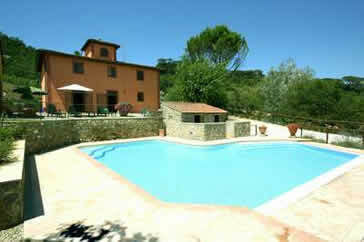 Villa Cantagallo near Cortona, Tuscany. 5 bedrooms. Sleeps 10 + 2. Private pool. Rental prices from Euro 1020 to Euro 2060 per week. La Tagliola near Rosignano Marittimo,Tuscan coast. 4 bedrooms. Sleeps 8 + 4. Private pool. Table tennis. Rental prices from Euro 1790 to Euro 3550 per week. Podere Caggiolo near Marciano della Chiana, Tuscany. 6 bedrooms. Sleeps 12. Private pool. Rental prices from Euro 1200 to Euro 2290 per week. Villa Fontine, near Lucca, Tuscany. 5 bedrooms. Sleeps 12. Private pool. Rental prices from Euro 2550 to Euro 4643 per week. 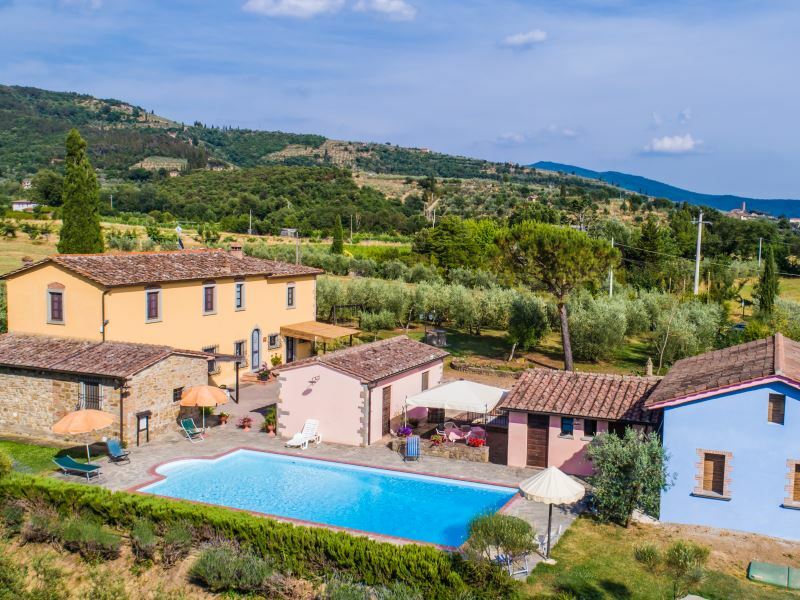 Check price, availability and book Villa Fontine here. 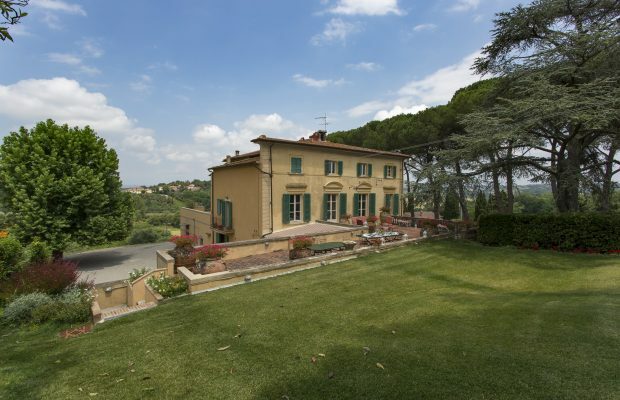 Villa Leopoldina, near Arezzo, Tuscany. 6 bedrooms. Sleeps 12. Private pool. Rental prices from Euro 3690 to Euro 5490 per week.